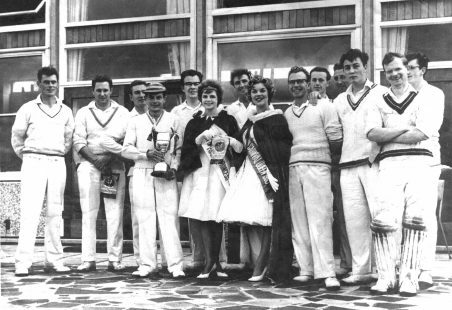 Cricket played an important part in the recreation of the community. 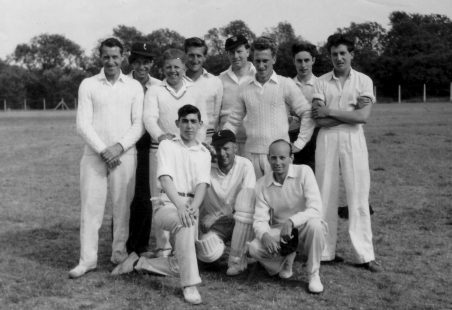 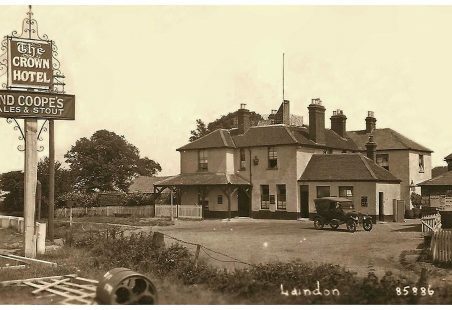 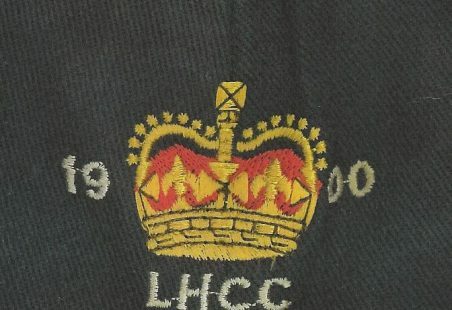 There were three cricket teams in Laindon? 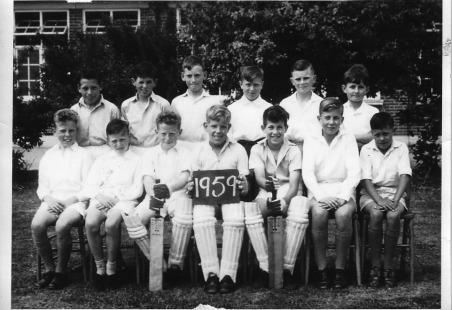 Westley: Played at the site of the Prisoner of War Camp in Dry Street. 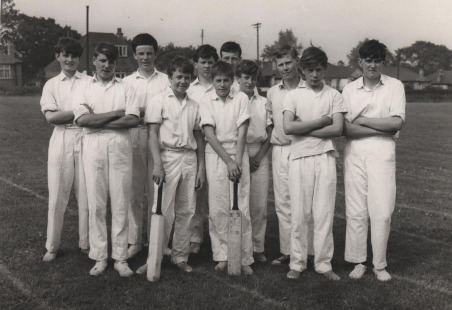 Laindon High Road School Cricket Team.